Grand Central Publishing, 9781455599868, 240pp. 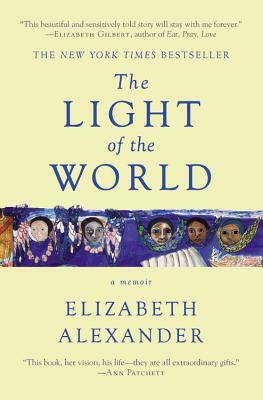 Elizabeth Alexander is a Chancellor of the Academy of American Poets and the Wun Tsun Tam Mellon Professor in the Humanities at Columbia University. She has recently been appointed President of the Andrew H. Mellon Foundation, the nation's largest funder in the arts and humanities. She composed and recited "Praise Song for the Day" for President Barack Obama's 2009 inauguration. She is the author of six books of poetry--including American Sublime, a finalist for the Pulitzer Prize--and is the first winner of the Jackson Prize for Poetry and a National Endowment for the Arts and Guggenheim fellow. She was the Frederick Iseman Professor of Poetry at Yale University for 15 years and chaired the African American Studies Department.